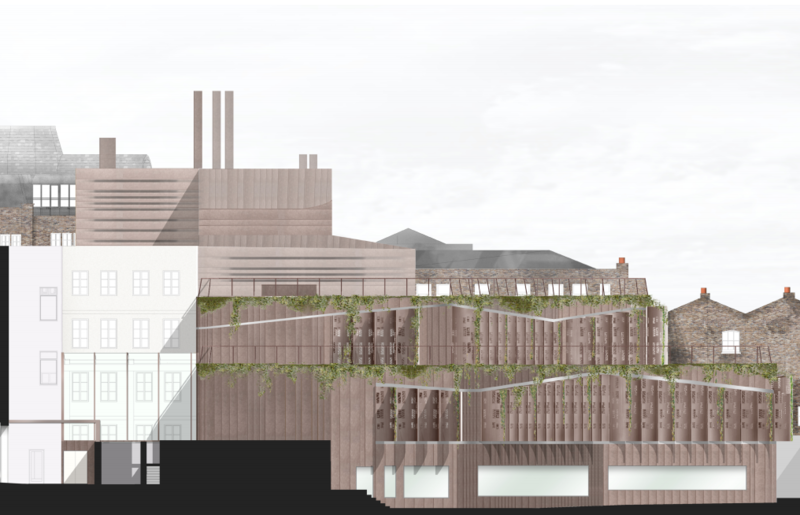 Kier is tipped for a £27m research laboratory project in Bloomsbury for the London School of Hygiene and Tropical Medicine and University College London. The proposed Bloomsbury Research Institute project would be another coup for Kier in the high-end biomedical sector. Last month Kier also picked up a £48m project to build an animal research laboratory at the Pirbright Institute in Surrey. Its is understood that Mace and BAM had also bid the 60,000 sq ft research project. 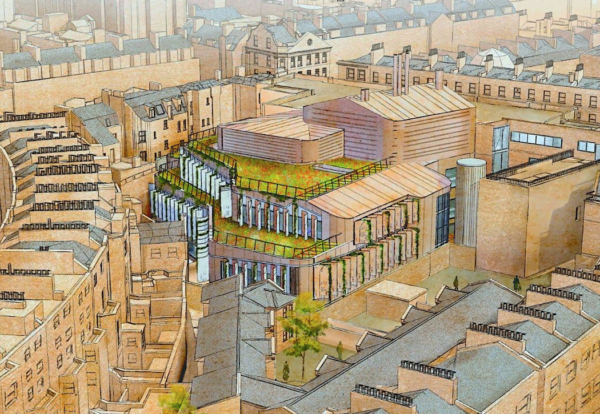 The 5-storey Bloomsbury Research Institute, which includes a double basement for the extensive support laboratories, will be shoehorned into a tight inner London site, confined between the back of a terraced Georgian crescent of town houses and the rear of the London School of Hygiene and Tropical Medicine at 15-17 Tavistock Place. BMJ Architects designed the building for the site with BDP providing mechanical and electrical engineering and structural engineering by Wild Carter Clack Partnership. Funding for the £56m facility will come from the partners as well as a variety of sources including government, philanthropic organisations, research councils and companies. The Institute will bring together leading scientists to develop new treatments and solutions for the prevention and control of infectious diseases aimed at saving lives worldwide.